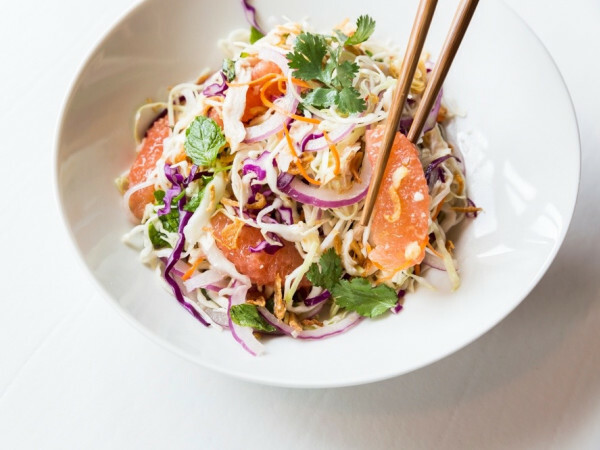 Editor's note: Houston’s restaurant scene moves pretty fast. In order to prevent CultureMap readers from missing anything, let’s stop to look around at all the latest news to know. Hickory Hollow isn’t the only longstanding Heights-area business that’s preparing to close. Dacapo’s Pastry Cafe, the popular sandwich shop and bakery, announced on Facebook it will serve its last Italian cream cake on September 29. Trese Biggerstaff, who owns the cafe with his twin sister Lisa, tells Houstonia that they’re moving to Oklahoma to be closer to their father, who was recently diagnosed with lung cancer. Drew’s BBQ has smoked its last brisket. The Montrose barbecue joint announced on Facebook that it has “permanently closed.” At a time when most barbecue places have embraced the central Texas style of fattier, smokier, more heavily seasoned meats, Drew’s leaner, lighter barbecue never attracted the same amount of attention that a nearby restaurant like The Pit Room has. Hubcap Grill has brought its sticky monkey burgers and stinky fries to Seabrook. Chef-owner Ricky Craig’s fifth location of the growing mini-chain (joining outposts in the Heights, downtown, Galveston, and IAH) replaces the Kemah location that closed in March. Find it at 1918 NASA Parkway. 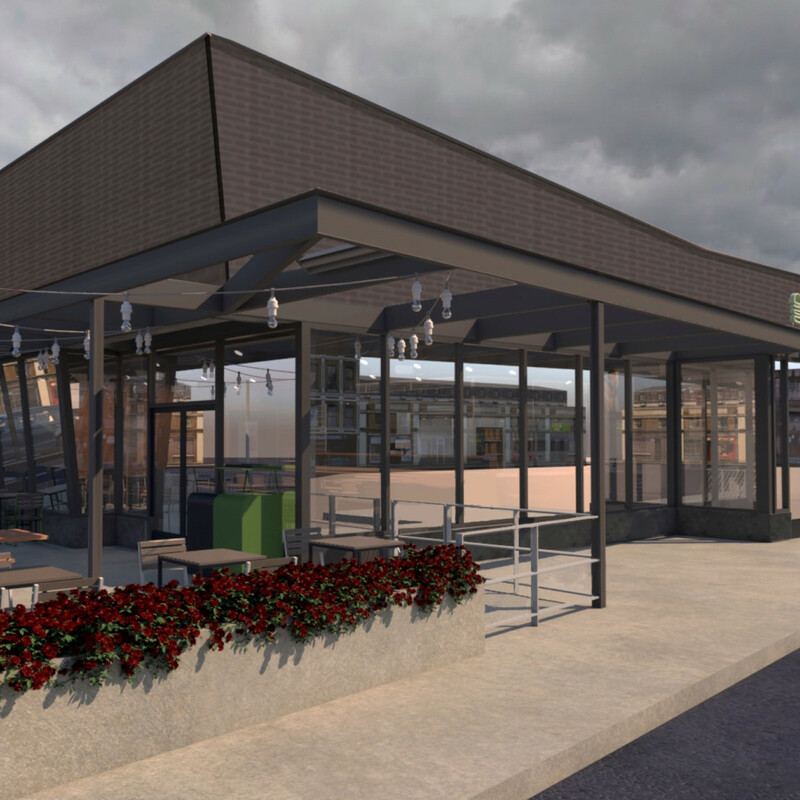 Shake Shack has provided a preview of its new Montrose location; the New York-based global burger juggernaut made the “will it have a drive-thru” question moot when it tore down the Burger King that had been on the site. Instead, a representative tells CultureMap that the new, 3,400-square-foot store will feature an outdoor patio and utilize “recycled and sustainable materials,” including table tops made from recycled bowling alley lanes (just like Nancy’s Hustle!). Best of all, Houstonians don’t have long to wait; the company expects to open by the end of the year. Houston soccer legend Brian Ching is expanding his role in the restaurant business by launching a new food truck. 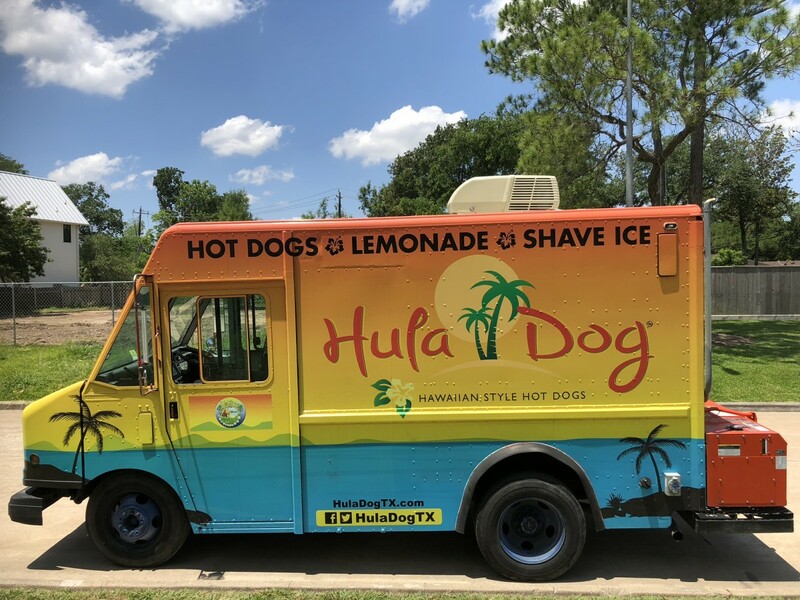 Hula Dog will serve Hawaiian-style hot dogs with a range of bun, sausage, and sauce options — everything from a purple-hued bacon taro bun to mango relish and passion fruit-flavored mustard. 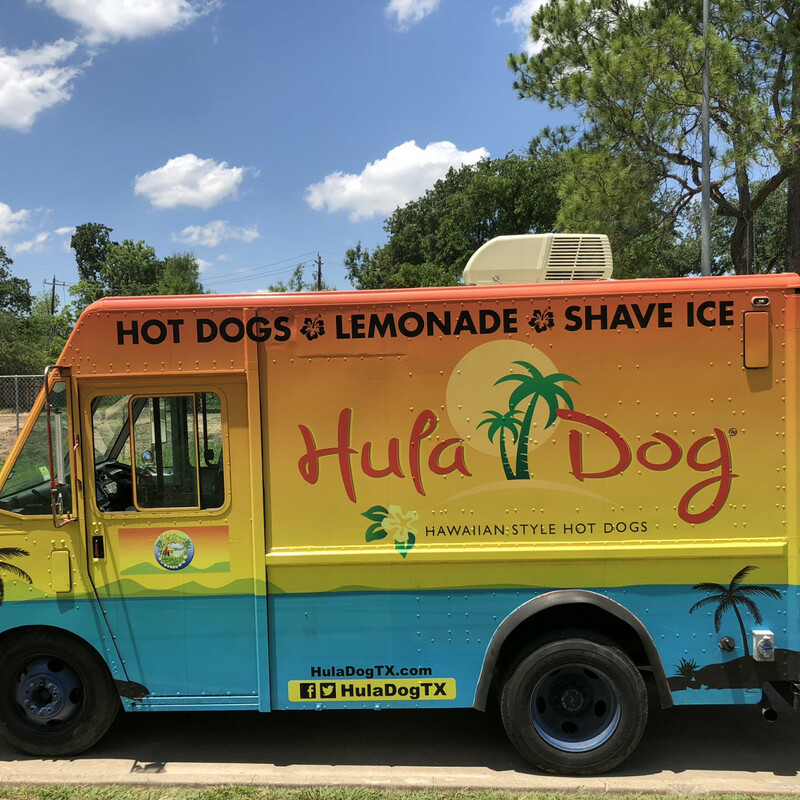 Unlike traditional hot dogs, Hula Dog serves its meat in the middle of the bun (think of an oversized kolache). Diners may build their own or choose from one of six combinations. 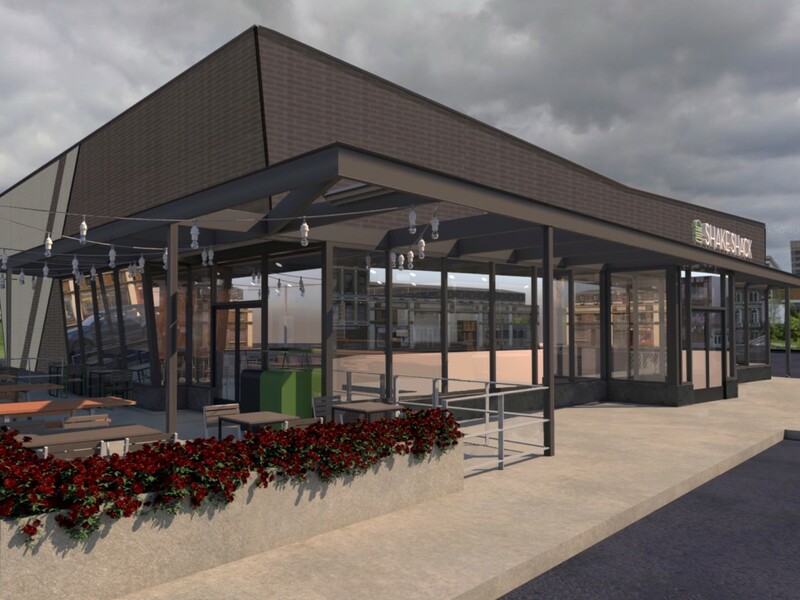 Look for it at Pitch 25, Ching’s recently-opened EaDo soccer bar and beer garden. 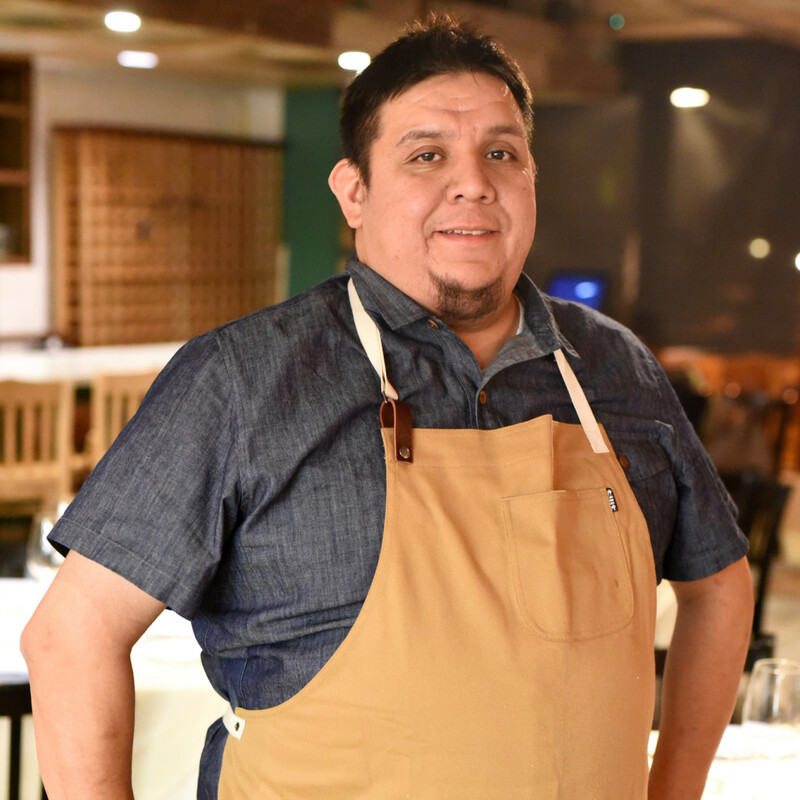 Ronnie Killen sends word that he has promoted Teddy Lopez to the role of executive chef at Killen’s STQ, a title Killen had previously reserved for himself. 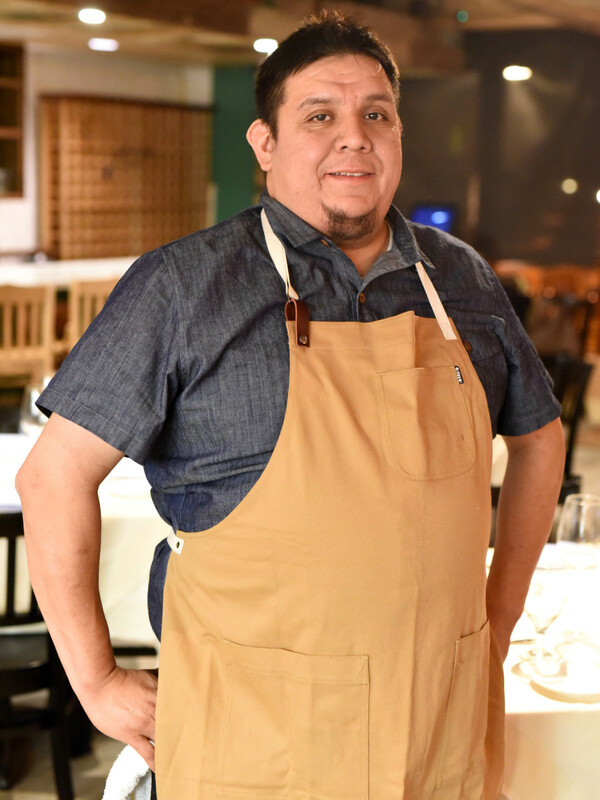 Lopez has been the restaurant’s chef de cuisine since it opened at the end of 2016. 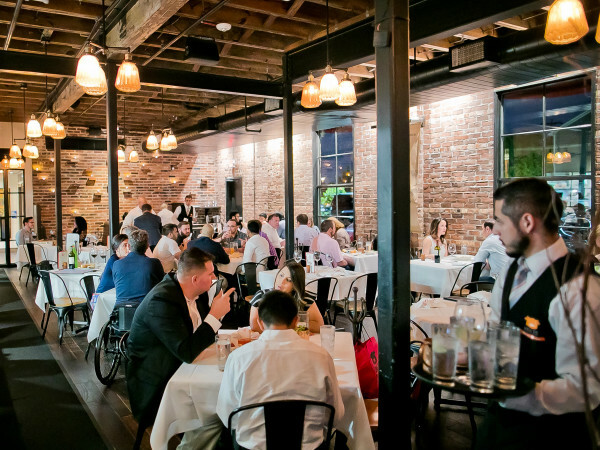 One look at Lopez’s Instagram demonstrates why Killen made the move; specials like dry-aged brisket with parmesan lemon gnocchi and Colorado lamb chops with tamarind lime glaze illustrate the creative cuisine that has made STQ one of Houston’s top steakhouses. Congrats also go out to Adele Corrigan. The veteran general manager of 13 Celsius is now the director of operations for both the Midtown wine bar and Mongoose versus Cobra, its craft and cocktail-oriented sibling. Corrigan and newly-hired lead bartender Josh Alden (Wooster’s Garden, Moving Sidewalk) have already put their stamp on MvsC by rolling out a new cocktail menu. 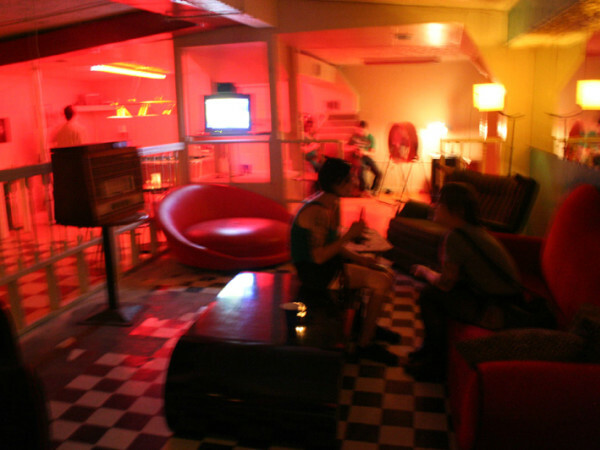 A recent visit served as a reminder that the space remains a very pleasant place to have a couple of drinks or a pint from one of the 42 taps. The Barking Pig, a gastropub in the Lazybrook/Timbergrove neighborhood, has hired Lauren Neville to be its executive chef. Neville’s arrival means that chef/owner/sommelier Kristen Powell can focus on her evolving wine list and making some updates to the space ahead of its three-year anniversary in November. Look for Neville’s affection for “jamming, canning, and pickling” in new tastes like the red wine chutney that tops her bacon brie burger or the cilantro mint chutney that accompanies an appetizer on the Barking Pig’s Houston Restaurant Weeks menu.